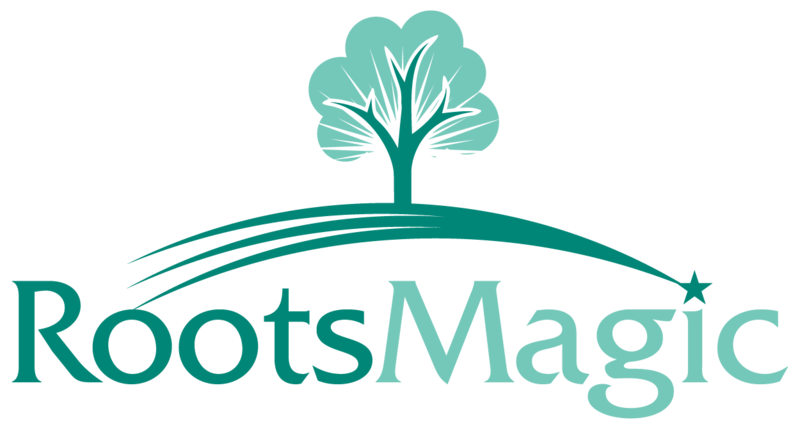 It is best to create a GEDCOM from RootsMagic with the option " Extra Details (RootsMagic Specific)" unchecked. WorldConnect does not properly handle user defined GEDCOM tags. You need to tell World Connect which GEDCOM tags to ignore.